UberTheme has released the new version of Magento theme Techzone. 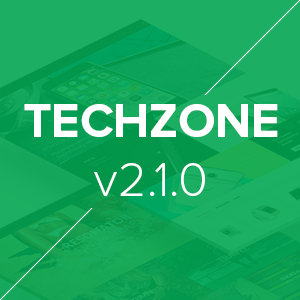 In this version 2.1.0, Techzone introduces UberTheme News -- a brand new Magento extension for content and blog. Techzone is now strengthened with brand new features for SEO, blogging activities; more styles for products and stores layouts. 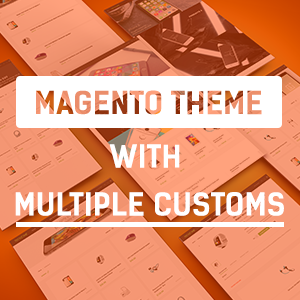 The responsive Magento theme -- Techzone 2 now becomes a multi-purpose theme with more custom layouts. UberTheme introduces a versatile responsive theme for online business, now you can build various beautiful eCommerce sites with just one single theme.